OKCoin is one of the most popular digital asset trading platforms in the world. It provides spot trading services between the US dollar, Euro, and Japanese Yen as fiat currencies, and Bitcoin, Litecoin, Ethereum and other digital assets to customers around the globe. 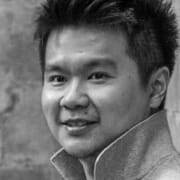 This is a unique opportunity to play a key role in shaping the future of the global Digital Asset ecosystem. You will be joining an established, leading, global company to build a diverse and talented team in the US, while at the same time, having the opportunity to work with our teammates in Hong Kong, Beijing, Seoul, and Tokyo. This role is highly visible and will be instrumental in the growth and development of OKCoin’s USA operations. As one of the first key hires for our OKCoin USA’s business line, you will have tremendous opportunity to excel - from talent acquisition, onboarding, branding, designing processes & policies, to developing and engaging talent. We offer excellent pay and fringe benefits, and an opportunity to learn and participate in the crypto space. 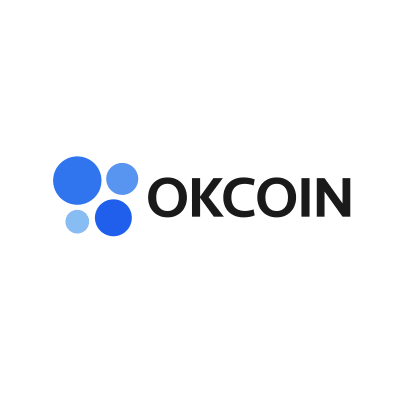 OKCoin is seeking an ambitious and creative Head of HR, USA who is passionate about building the future of digital assets and cryptocurrencies. The ideal candidate will contribute actively and help to build and mold our entire US team. They should have demonstrated 5+ years of relevant experience in human resources/ recruitment. Having built a team from scratch would be ideal. Crypto or blockchain experience isn’t necessary, but the passion to learn would be the most important . Lastly, being bilingual with Mandarin and English is required, given the interactions with our offices abroad.